A decorative vinyl sticker illustrating an American Eagle tribal design. Decorate your bedroom with this great monochrome decal! 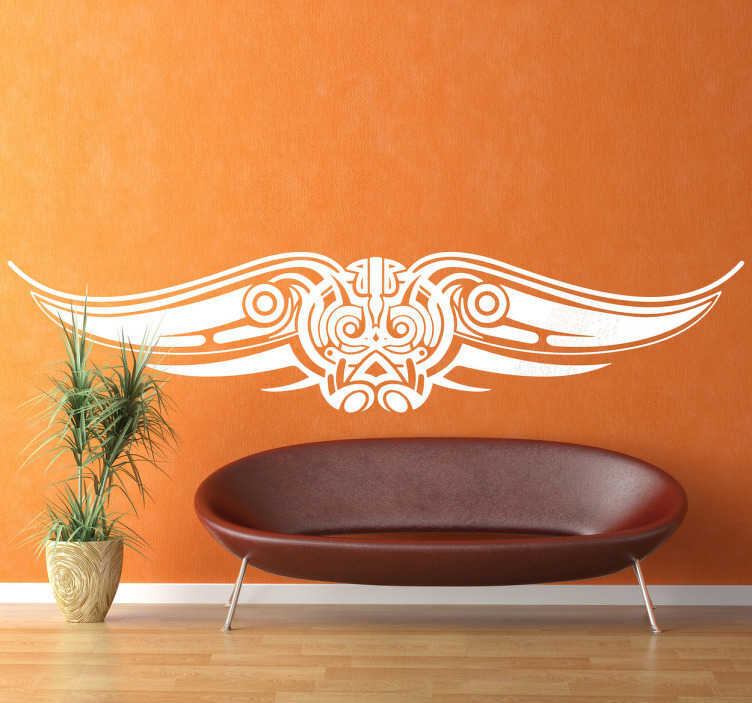 Brilliant design for those looking for a unique and original wall decoration to personalise their bedroom.